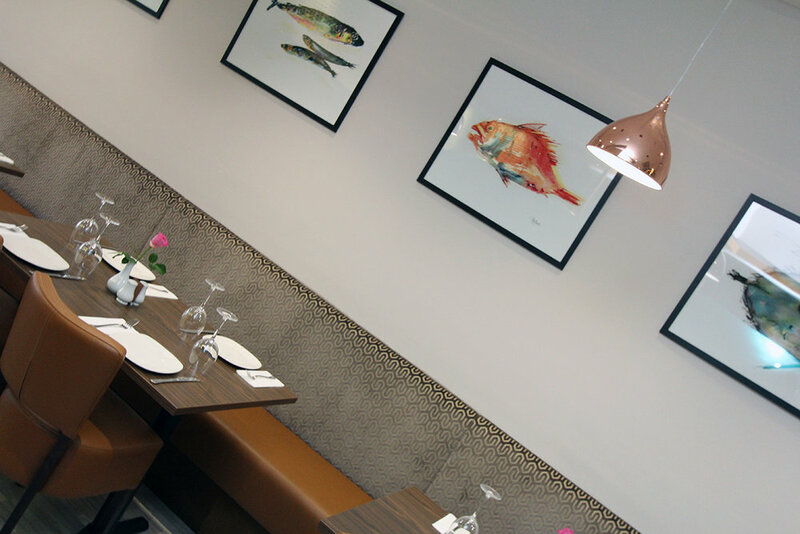 The perfect place for traditional authentic Fish and Chips and fresh locally sourced, Inspired Seafood dishes. Standing proud within the heart of Cockfosters amongst its famous food orientated parade, for over 15 years. Chippers is the perfect place, for family, friends or a romantic dinner for two. All of our fish is delivered daily, meaning it’s the freshest fish in London. Our chefs ensure that all of our fish is ethically sourced. All our dishes are accompanied with award winning potatoes and seasonal vegetables. Chippers has mastered its trade, and married all the best ingredients together. In result becoming the best tasting seafood dishes & fish “n” chips around! Chippers serve take away the traditional way. Fish freshly fried to order. Kebabs cooked to perfection, meat marinated and packed with flavour, and grilled over charcoal. Not forgetting our signature chips which are the perfect companion to everything on our takeaway menu. GET THE CHIPPERS DINING EXPERIENCE AT HOME WITH FOODit & DELIVEROO! Simply click on the logo of your preferred take away service, then you'll be redirected to place your order online. 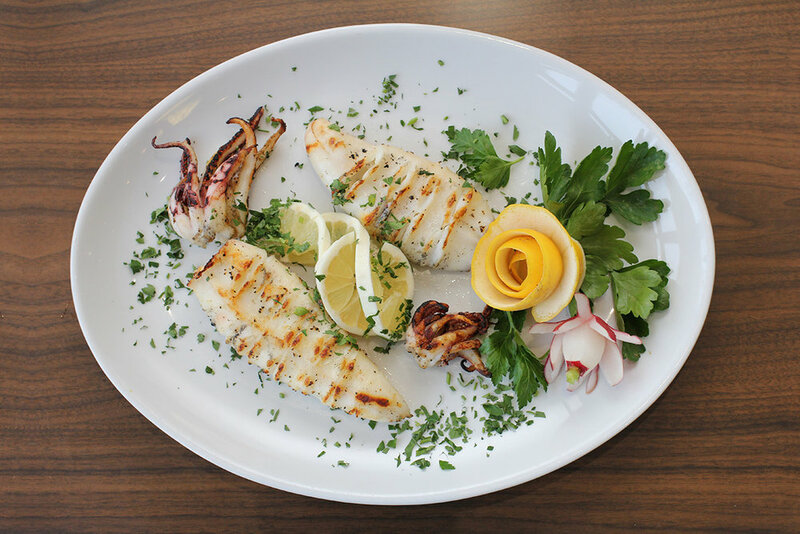 Dive deep into one of our many special dishes from the seafood menu. We offer a wide range of cold and hot starters that will set you up for your main course, which can be complimented by one of many fine wine selections we have available.